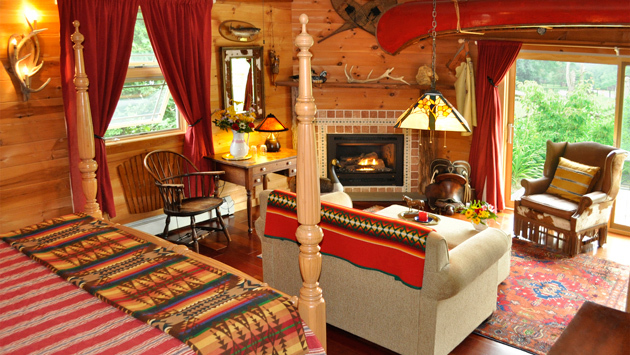 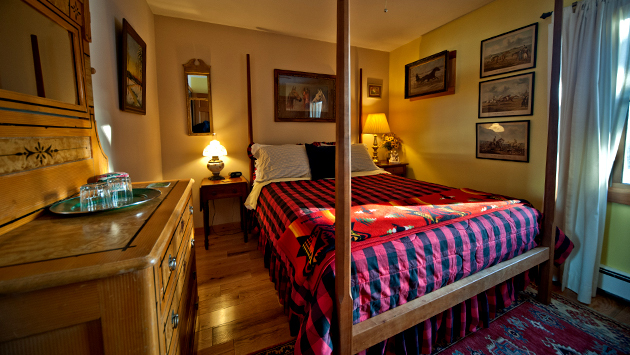 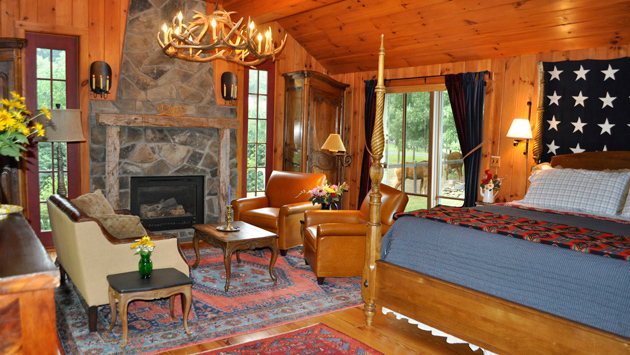 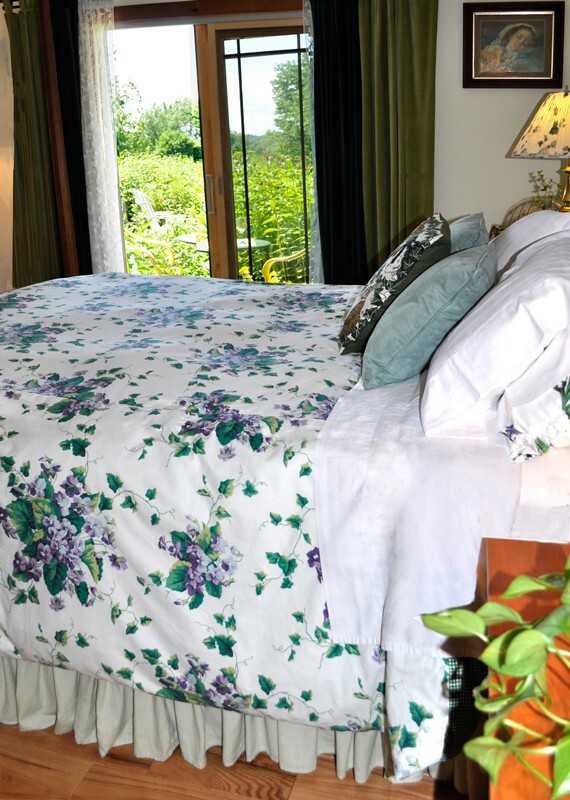 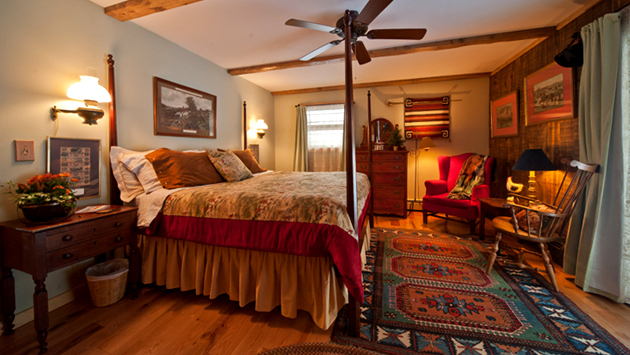 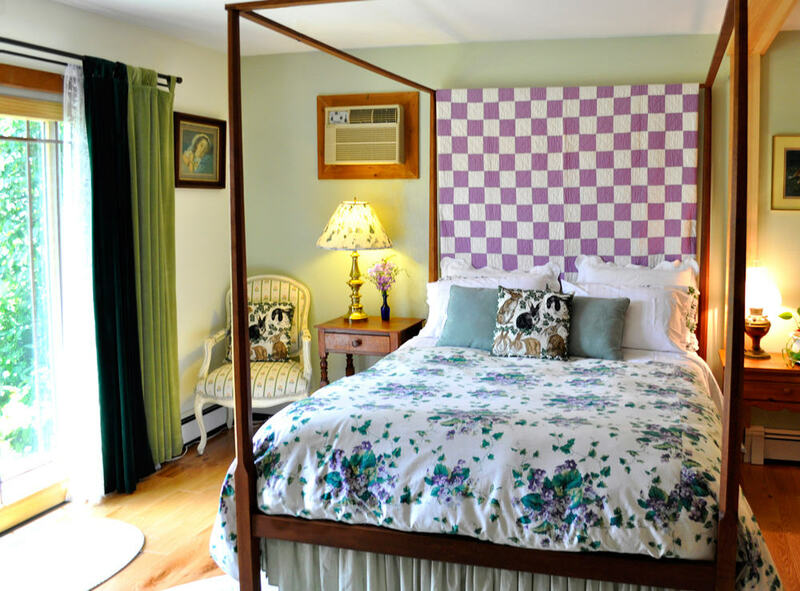 The Sweet Violet Room is furnished with a cherry queen-size bed and antique birdseye maple desk and dresser. 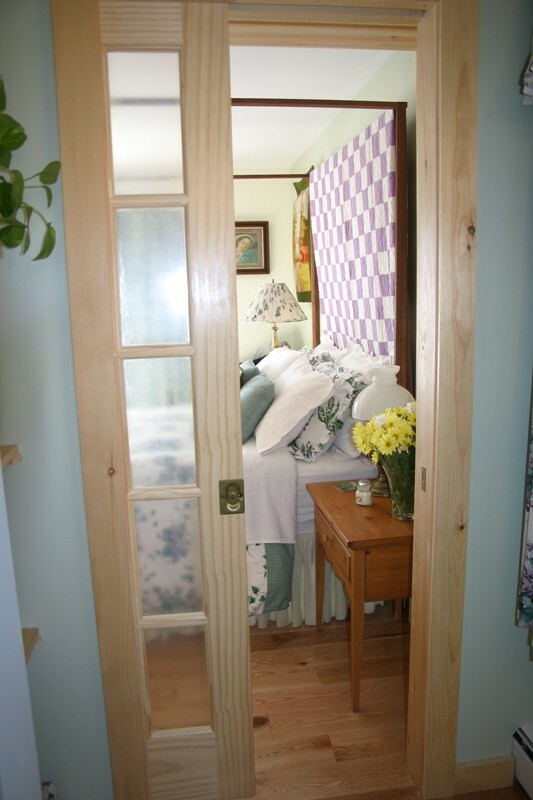 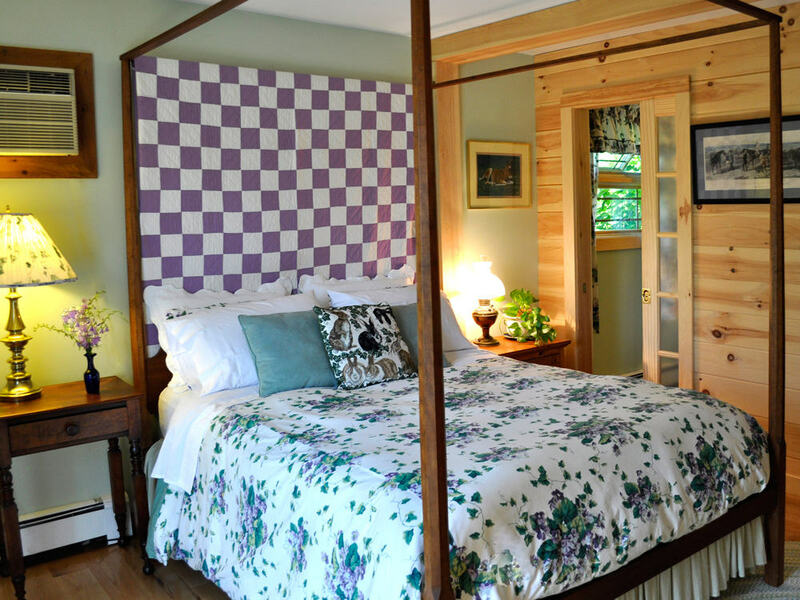 Soft pine walls warm the sunny room, with window dressings of vibrant green and violet waverly patterns. 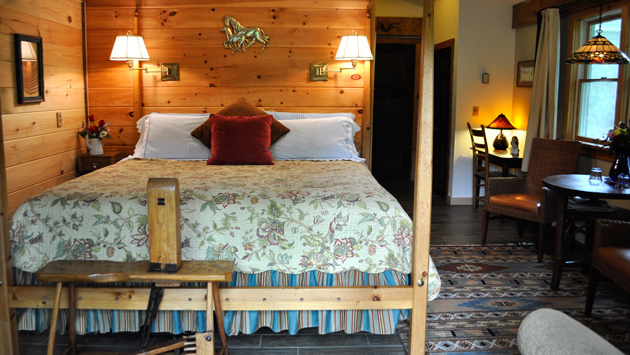 The door opens to your own private porch, with views of hummingbirds at our flowers and our horse pastures to the south and west for great sunsets. 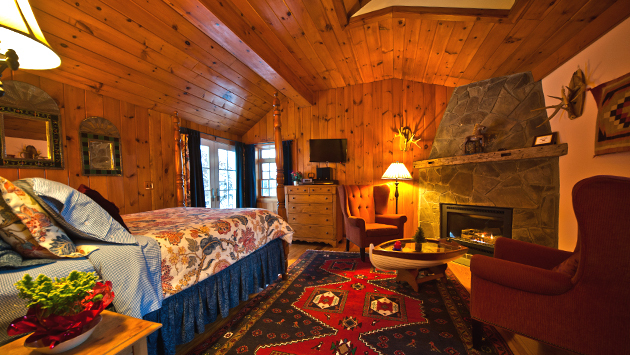 $255.00 Monday to Thursday Nights Only!